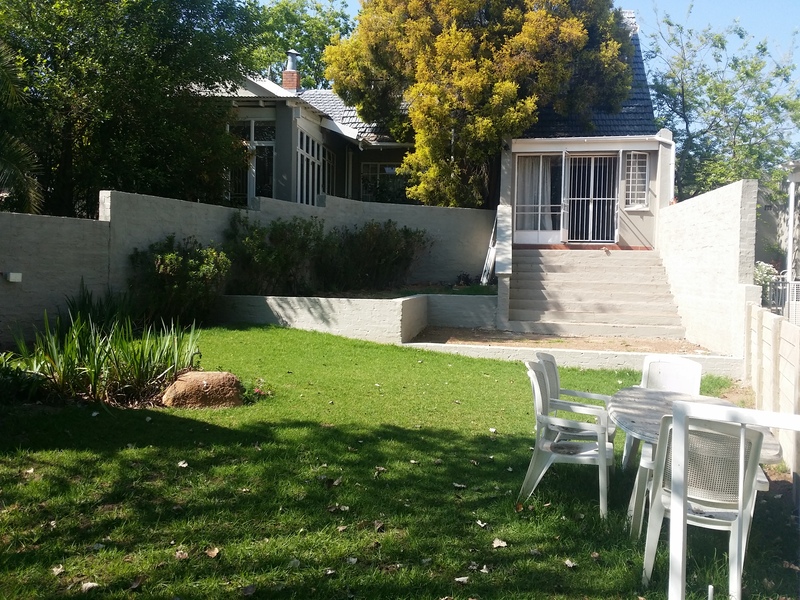 Two bedroom duplex in Craighall Park. Downstairs is an open plan living and kitchen area and a guest toilet and shower. This leads onto a private garden. Upstairs are two bedrooms and a bathroom. 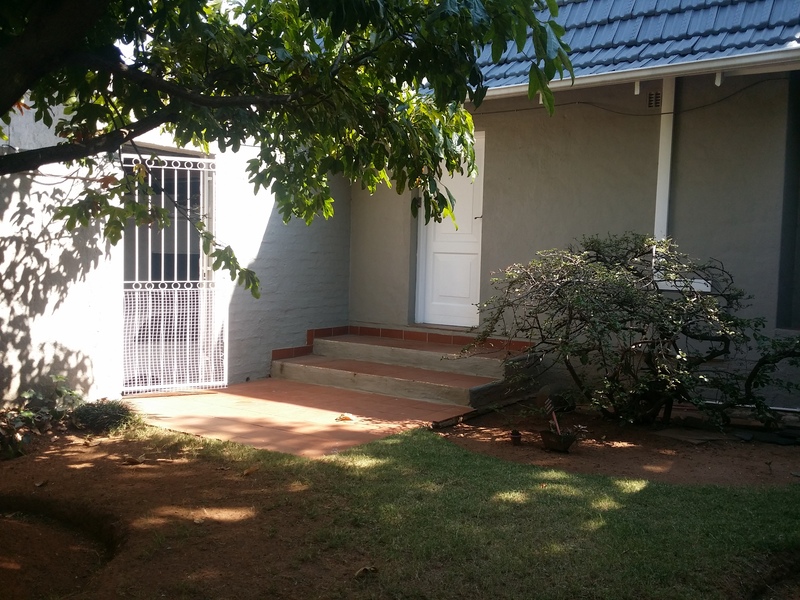 The unit has a double garage space and visitors parking bays in tandem with the garages.